Do your blades need immediate attention? Home / Company / News / Do your blades need immediate attention? During the cold and harsh winter months, WindCom offers a unique option known as Sub-Zero blade repairs. 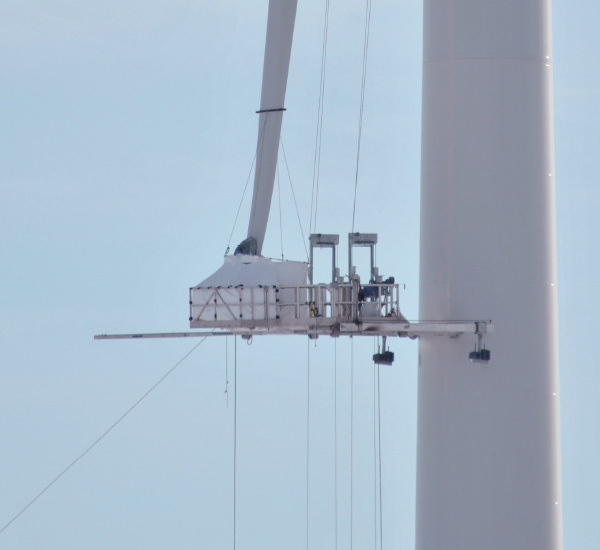 This solution is ideal for addressing wind rotor blade structural damages in sub-zero temperatures with a maximum operational wind speed of 8m/s. The repair environment is designed to meet engineering specifications to ensure the repairs will last. Also, this service is deployed from dispatch centers strategically located for lower mobilization costs. Contact Gary Kanaby to learn more: 281-906-9572.